2006 !!! House. by Eddie Thoneick Featuring Berget Lewis. 2007 !!! House - Electro. by Funk Marauders Feat. Rosie Gaines. Remix by DJ Simi & Master Keys - Daddy's Groove - Gianni Romano. 2007 !!! House - Electro - Tech House. 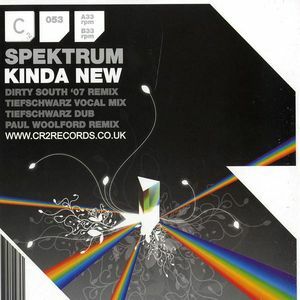 Remix by Dirty South - Tiefschwarz (Ali & Basti Schwarz) - Jochen Schmalbach - Paul Woolford. 2007 !!! House - Electro. by 16 Bit Lolitas & Raz Nitzan Feat. Jennifer Horne. 2007 !!! House - Electro. by Tim Deluxe Feat. Simon Franks - Spencer Parker - K3 Feat. Alice Lascelles. 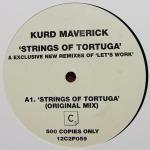 Kurd Maverick's Always There Remix - Surkin Remix - Danny Freakazoid Remix. 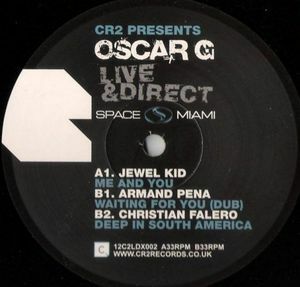 2006 !!! House. by Roachford & M.Y.N.C. Project. 2007 !!! House - Electro. Remix by Jimpster - Ito.